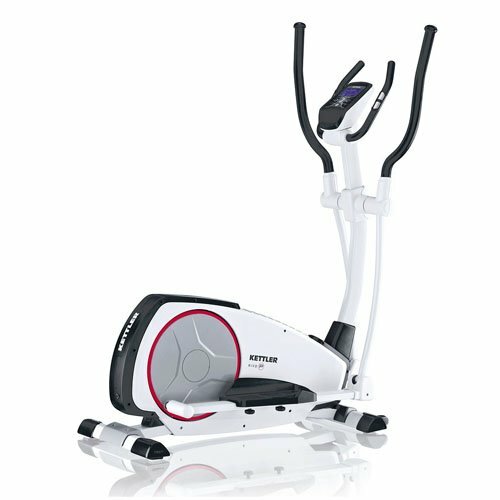 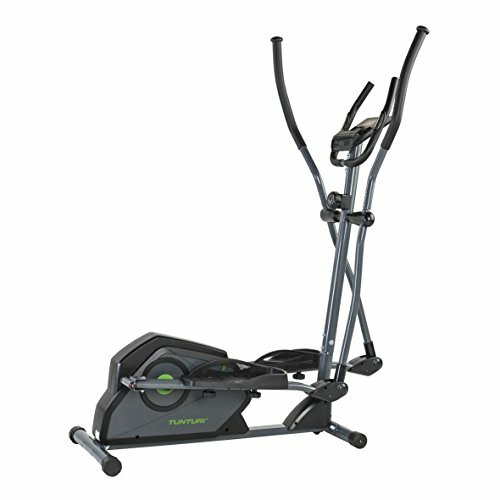 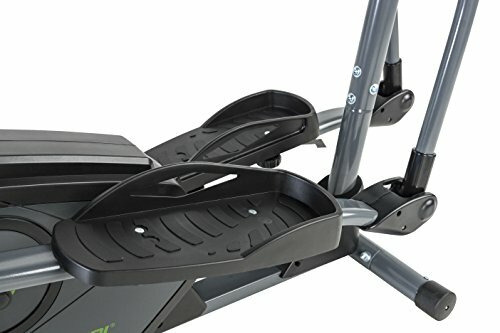 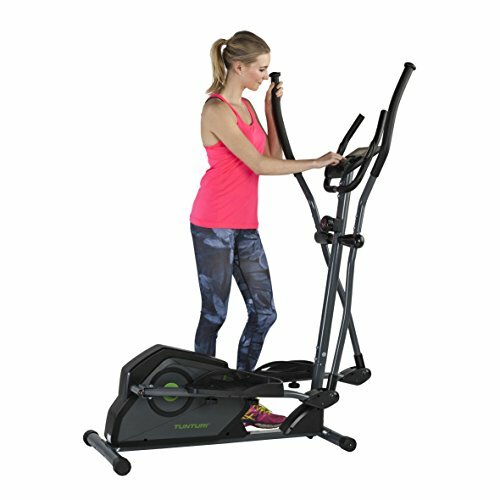 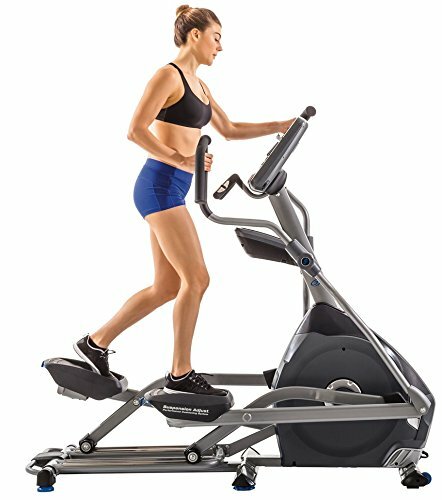 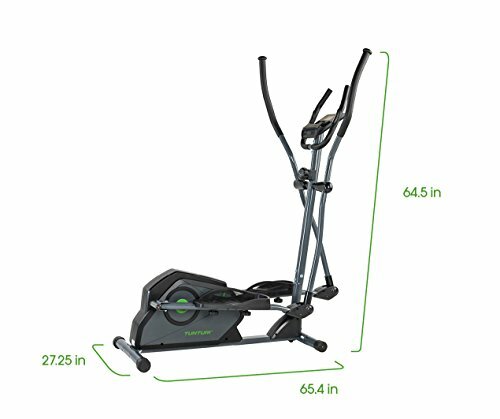 Tunturi C30 Rear Cardio Fit Series Elliptical Crosstrainer ~ Elliptical Trainers ~ Roman Fitness Systems - Your health and fitness is an important aspect of your life! 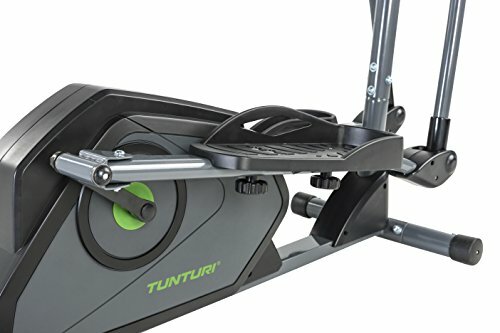 Tunturi, with 90 years of producing legendary products, has brought their amazing fitness line back to the United States! 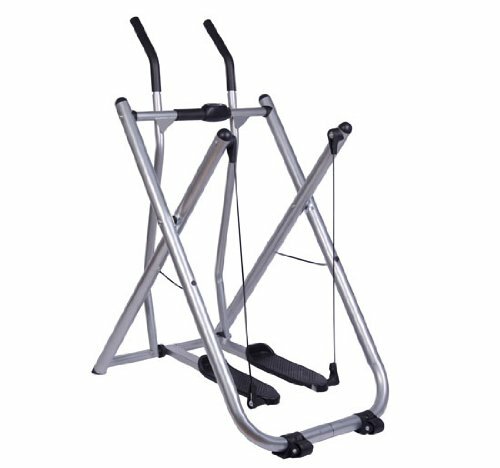 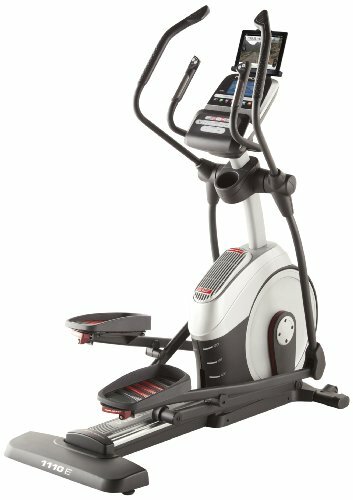 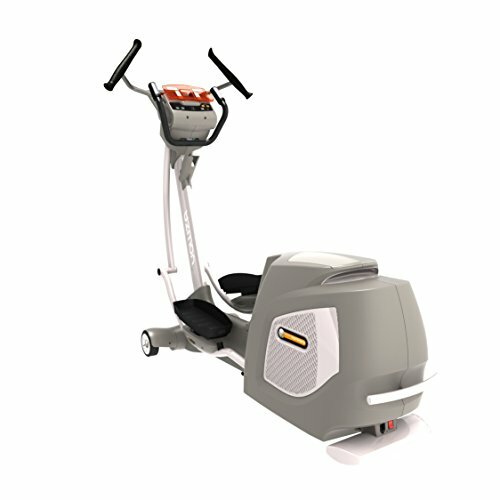 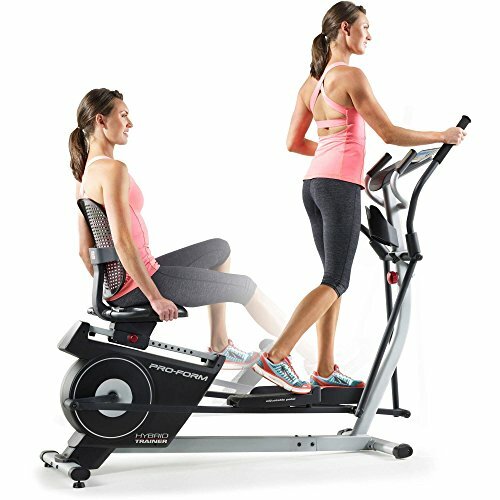 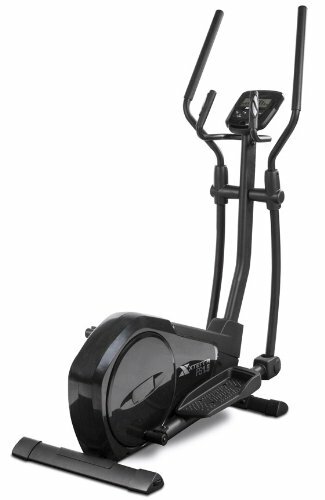 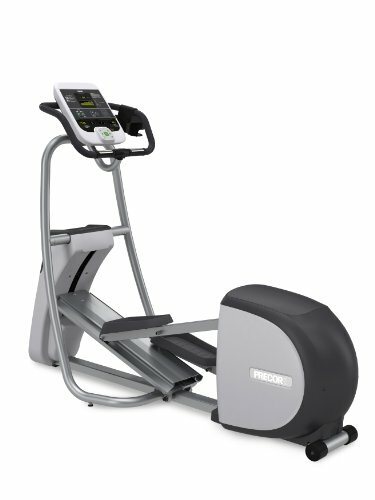 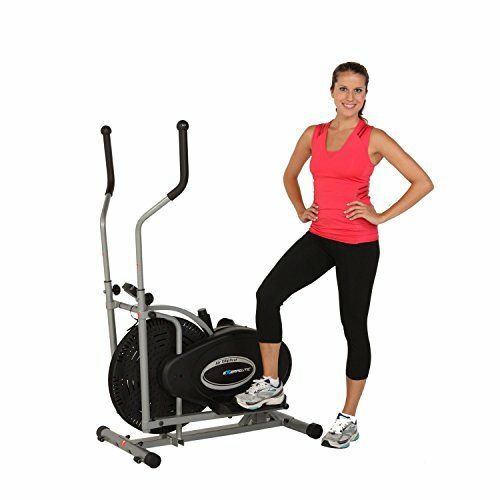 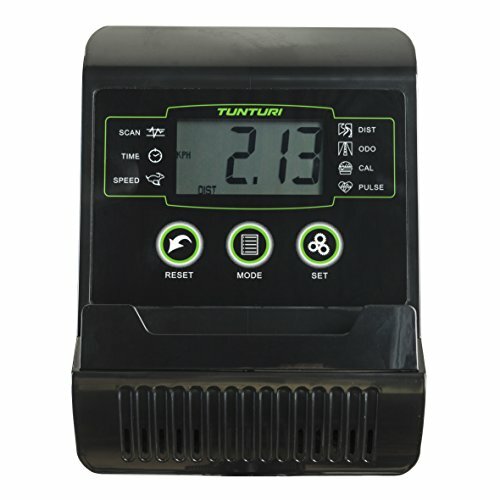 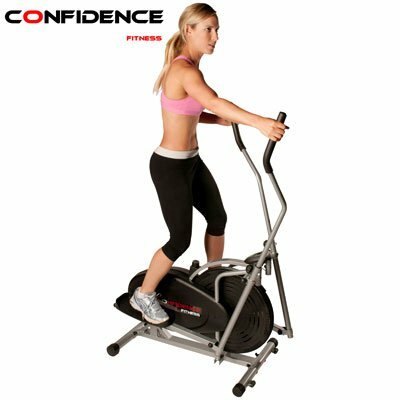 their cardio fit line is a Series of economical machines that features simple controls for the casual or beginning user. 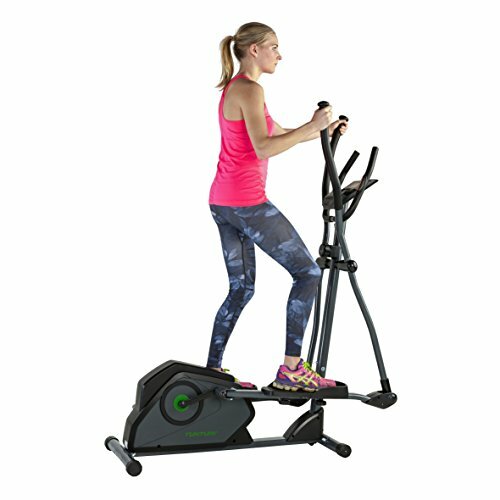 The C30 features 8 different levels of resistance, allowing the user to customize their workout depending on the desired challenge for the moment. 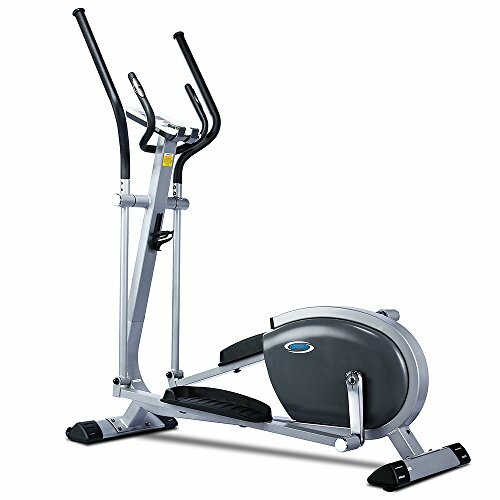 The comfortable foam leather saddle is adjustable through a wide range. 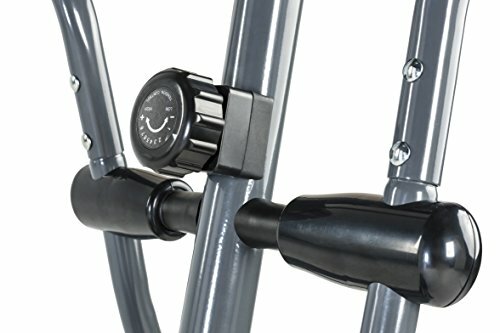 The handlebars contain an LCD display (Elapsed time, distance (trip and total), speed, calories burned, and heart rate) and a large holder for a tablet or Smartphone. 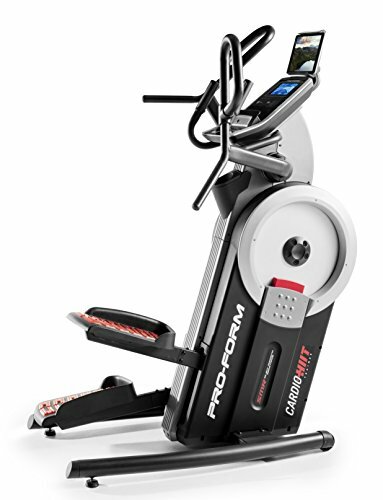 The user is able to measure their heart rate through built-in contact pads.